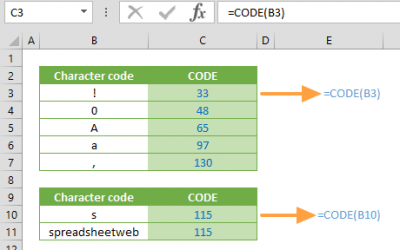 The Excel LEN function is a Text formula that returns the number of characters in a given string. 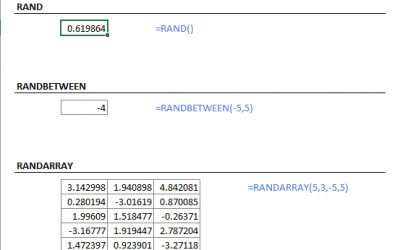 In this guide, we’re going to show you how to use the Excel LEN function and also go over some tips and error handling methods. 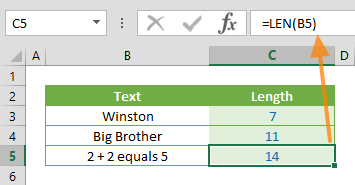 The text that you want to calculate length. 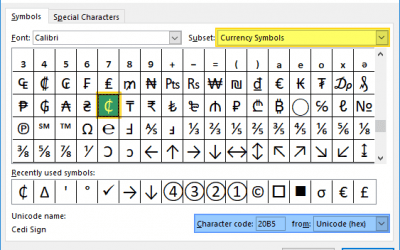 formula returns 14 as the formula counts the letters, numbers, symbols, and spaces. 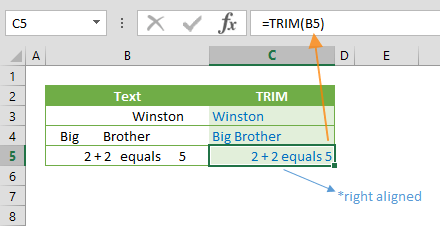 The Excel LEN function ignores the number formatting in target cells. 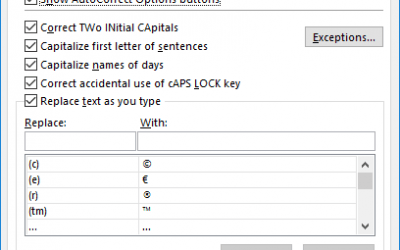 Thus, you will get the same number from the same value, even if formatted differently. 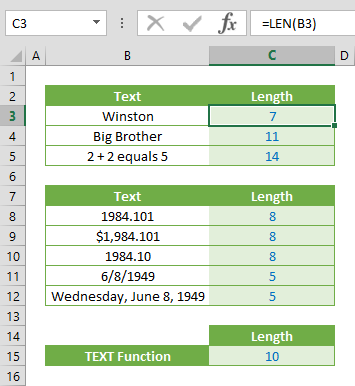 The Excel LEN function counts space characters. LEN counts decimal separators (“.” In US, “,” in Europe). Thousand separators are not counted, since they are used for number formatting. 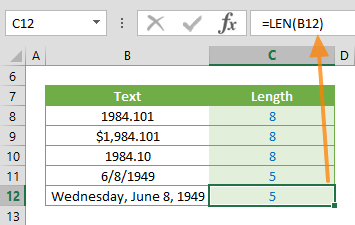 Excel evaluates date values as a number, starting from 1. The 1 represents the date 1/1/1900, so a current date like 4/17/2019 is equal to 43572. The LEN function counts the number of digits of the serial number, not formatted date.